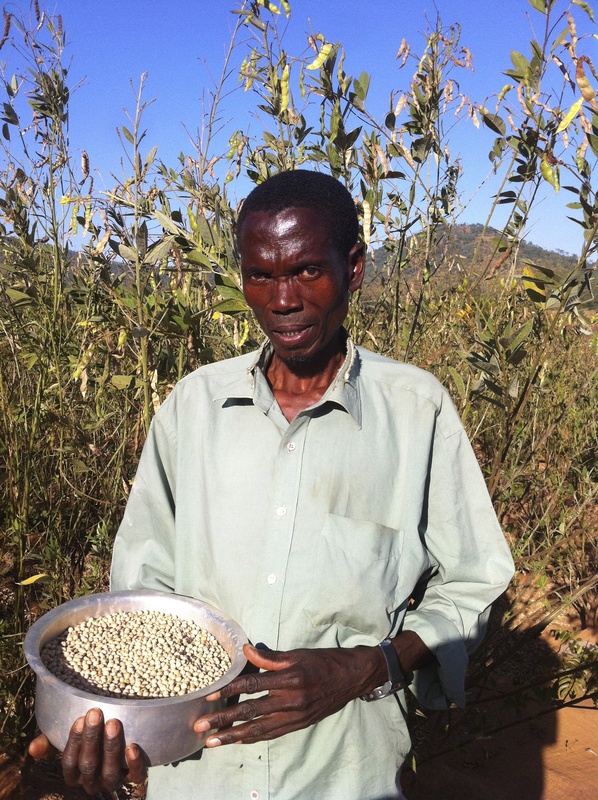 Wilson Zimba started participating in the SFHC project in 2000 because he heard that by growing various legumes, he could improve his soils and produce more crops. At the age of 60, Wilson was interested in learning to grow legumes. Read more about Wilson Zimba. Mercy joined the project in 2000 because her four children were very malnourished. She heard that by incorporating different legumes into her children’s diet, their health would improve. Read more about Mercy Gumbo. 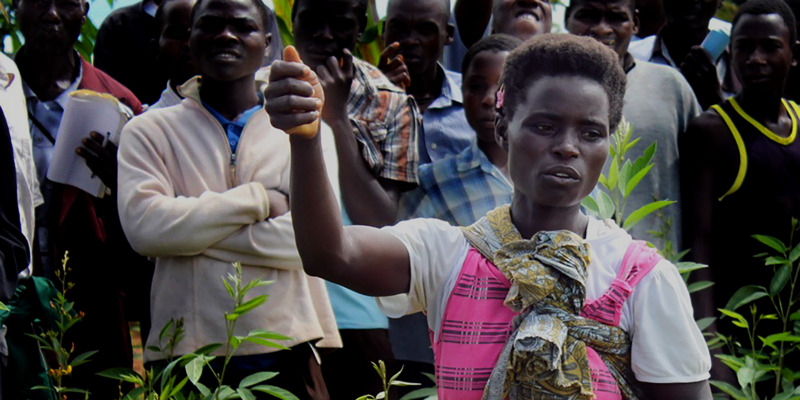 Forbes Moyo joined the MAFFA project (Malawi Farmer to Farmer Agroecology project, co-led by SFHC, that involves 6000+ farming households) in 2012. From the start, he has been fascinated by pigeonpea. Read more about Forbes Moyo. Lucy Chagoma joined the MAFFA project in 2012 and became a member of the Farmer Research Team. 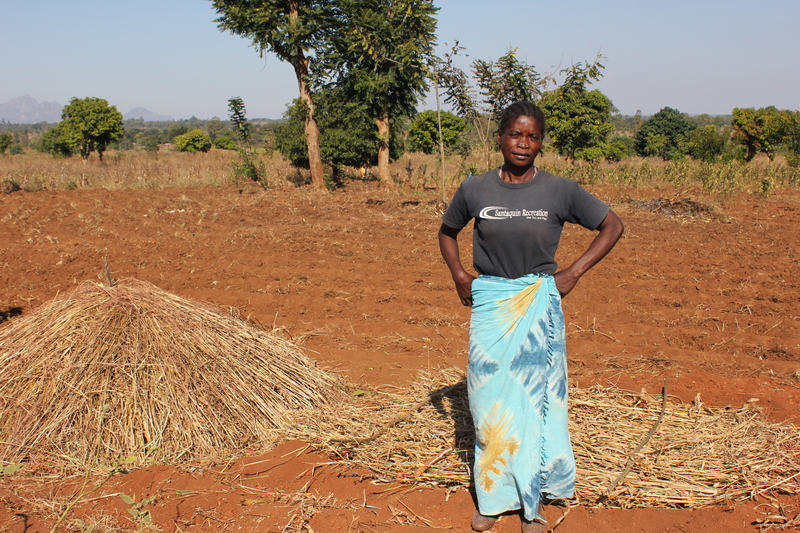 She benefits from her pigeonpea crop in the form of firewood, food, and much more. Read more about Lucy Chagoma.